MACOMB –State Representative Norine Hammond (R-Macomb) announces she has passed legislation that would require the Illinois Department of Children and Family Services (DCFS) to review their rules for grandparent visitation and continue to review and update their rules allowing for grandparent visitation every five years thereafter. Under the provisions of House Bill 2705, DCFS will be required to update their rules granting visitation privileges to a non-custodial grandparent of a child who is in the care and custody of the Department within six months of the bill becoming law and every five years thereafter. “We know that there are many grandparents that would like the ability to visit their grandchildren who are in the care of DCFS. This common-sense bill would allow these grandparents that opportunity,” said Rep. Hammond from Springfield on Wednesday. House Bill 2705 will now go to the Illinois Senate for debate. XXHammond encouraged residents of the 93rd district to contact her with questions or concerns on this or any other state issue. Hammond’s Macomb district office can be contacted at (309) 836-2707 and she can be reached via e-mail at rephammond@macomb.com. 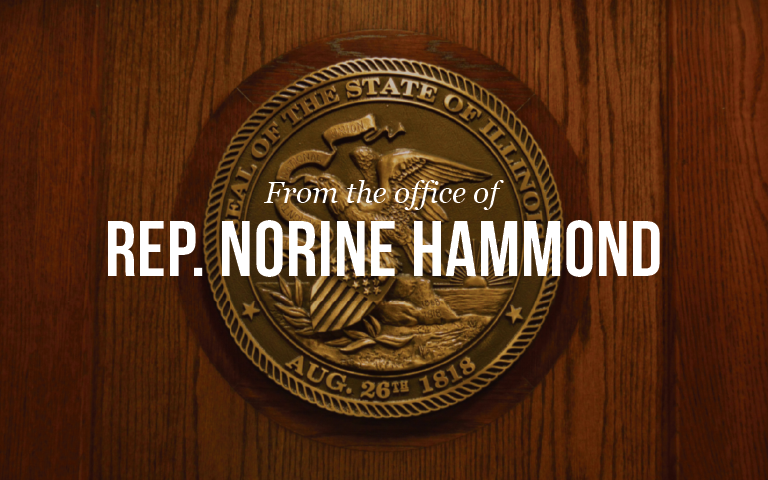 Constituents can also visit her legislative website at www.norinehammond.orgto sign up for her electronic newsletter.